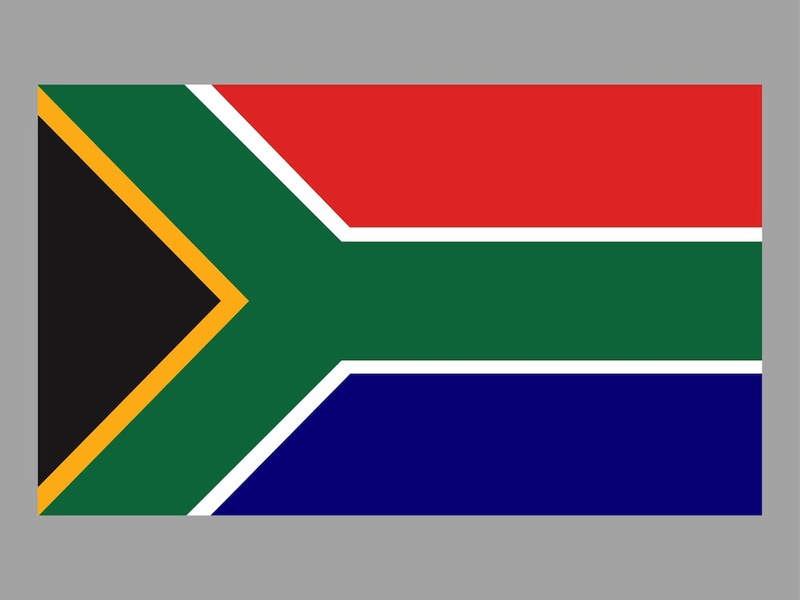 Vector national flag image for South Africa. Basic geometric shapes in various colors on the image. Generic national symbol illustration: flag laying flat on a surface, no folds and textures. Free vector image for all national symbols, flags, national pride and country designs. Free vector for all South Africa projects. Tags: Colorful, Country, Geography, National, South African, Symbol.